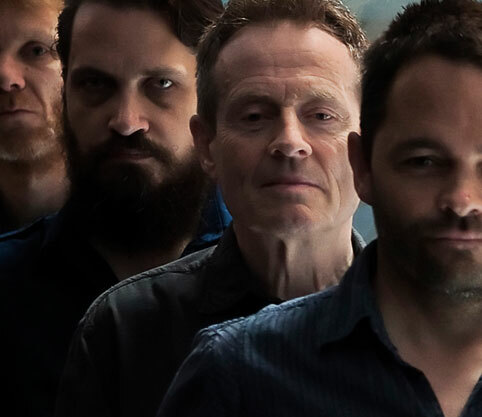 Our next Capsule event should be very special indeed; an exciting collaboration between Norwegian avant jazz group Supersilent and Led Zeppelin member John Paul Jones. This show will take place in the spectacular Town Hall Birmingham and we’re told to expect to enter uncharted sonic zones! Tickets are available direct from www.thsh.co.uk and support comes from Aki Onda, whose preferred instrument is the cassette Walkman.